We all have limiting beliefs that, if we don’t overcome them, will keep us from reaching our potential. You can recognize limiting beliefs by listening for 5 limitations that show up in everyday conversations. 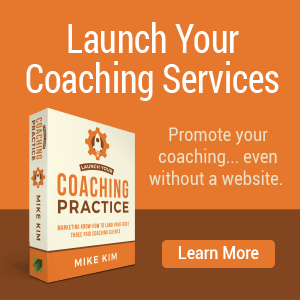 Let me share a story of how my coach heard a couple of my limiting beliefs and helped me. 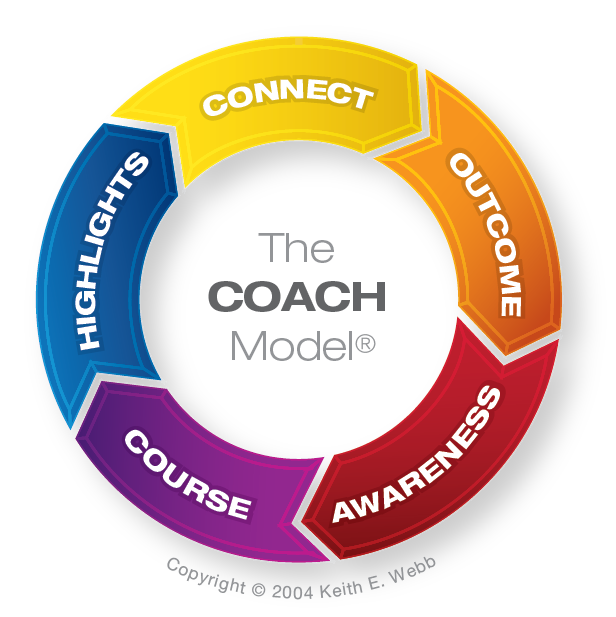 In the first few years after launching our coaching training, the more successful it became, the more anxious I felt. I became reluctant to create new programs, despite the demand for them. I drug my feet on committing to new staff. When we should have been expanding, I wanted to scale everything back. I had reasons for all of this, but the root causes were limiting beliefs I held. My coach and I explored my anxiousness. I was afraid that if the organization became too complex, I would be trapped running it. My coach wisely asked me to explain “trapped.” The conversation lead to clarifying my passion to solve problems and write and speak on the solutions. 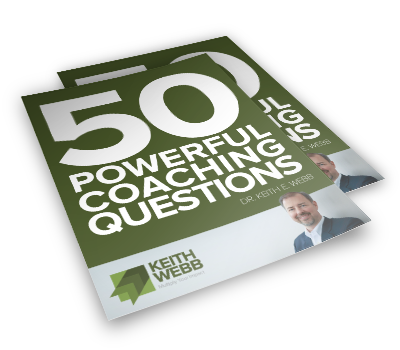 Coaching skills is a solution to a number of problems, thus I wrote and spoke on it. Yet, there were many more problems I wanted to go after. 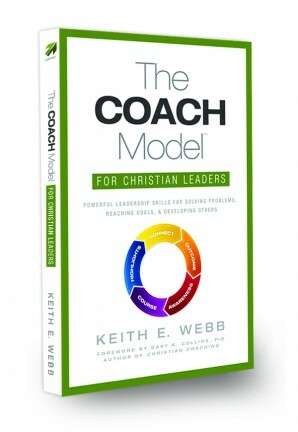 If I was stuck running a coaching training organization, I wouldn’t be able to. Can you see what was happening? The more successful the organization became, the more everything pushed me to expand it. Yet, my fear of being trapped increased with the organization’s success. So, I slowed the growth. Eventually, I would have allowed the organization to implode. 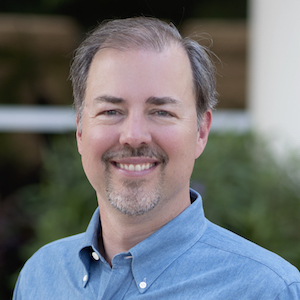 Instead, I was able to identify a number of limiting beliefs and make changes. Surfacing limited beliefs allowed me to confront the truth or falsehood of those beliefs. I shifted my mindset and behaved in new ways. 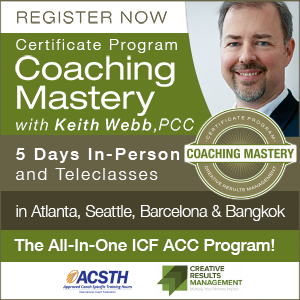 Since then our coaching training organization has doubled. Once you learn to listen for limiting beliefs, you’ll hear them everywhere. Assumptions need to be questioned because they are often based on a limited perspective. Sure, at university I failed Japanese. But that was in Seattle while studying other subjects. Now, I’m in Tokyo, surrounded by Japanese speakers and my sole job for the next year was to learn Japanese. Use clarifying questions to explore assumptions and increase perspective. 2. Listen for limiting judgments. One coach struggled with charging money for her coaching. I asked what makes her say that. “I shouldn’t charge people to help them.” I reminded her that doctors and psychologists do and asked, “who says you shouldn’t?” “Only I’m saying it,” she responded. We continued taking about the beliefs she held about herself and her value. 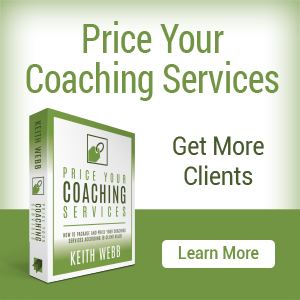 Finally, she gave herself permission to ask a reasonable fee for her coaching. Judgments can be positive or negative. With judgements, explore the rationale behind the judgement. Look for what is really true – today. Sometime things were true a few years ago, but are no longer true. Forward movement is often through permission or being released from the limitation of the judgement. 3. Listen for limiting self-beliefs. The classic, and tragic, example of limiting beliefs is the child that is told he is stupid who grows up believing it. He doesn’t push himself academically because he believes he’s incapable. This story is repeated many times with new plot lines: I’m not good with people, languages, tasks, numbers, words, money, teams, details, computers, conflict, or speaking in front of groups. Limiting self-beliefs are based on our unquestioned beliefs we have about ourselves. Bring attention to the self-belief and ask pointblank, “Are you incapable of leading a team?” Ask it as a yes or no question to expose the contradiction. Explore where that belief comes from. We all change and grow, how has this person grown and not noticed? What is true today? What is he capable of now? 4. Listen for limiting emotions. In the story at the beginning of this article, it was my anxiousness that lead to the discovery of my limited beliefs. My coach heard the mismatch between a successful, growing organization and my emotion. He also asked me about “trapped” and “stuck.” These were fears that I didn’t consciously recognize until we explored them. When you hear a limiting comparison, bring reality and perspective back to the person. “How long as that person coached for? Ten years. And you? Four days. If you improve a bit each month what will your coaching be like in a year, two years, three years?” Change the comparison from them with others to them with themselves. Explore their progress, unique attributes, talents, and experiences. As you coach other people, listen for these 5 limitations. Ask about them and explore how well these beliefs match current reality. 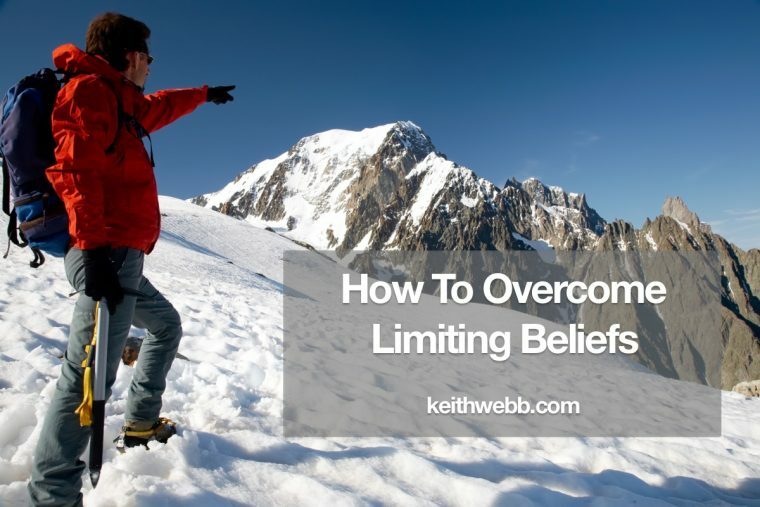 Question: How do you recognize limiting beliefs? You can leave a comment by clicking here.